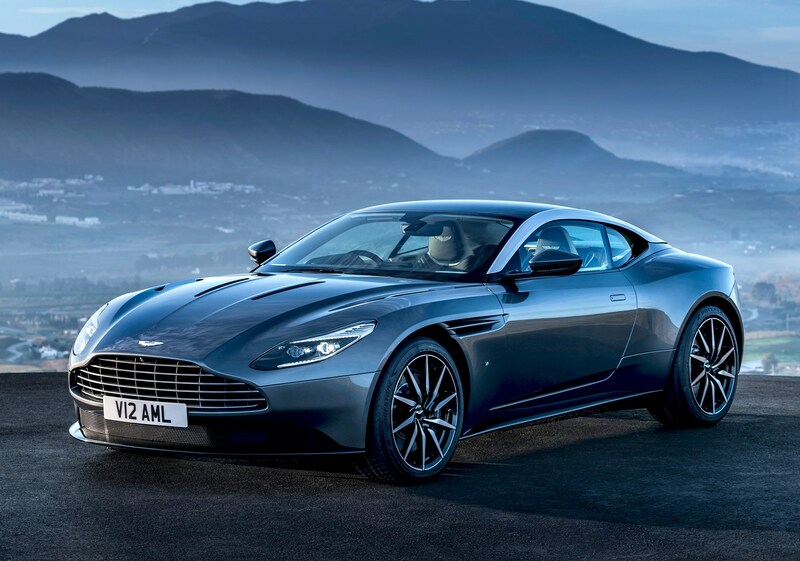 The DB11 succeeds the DB9 as Aston Martin’s flagship V12 GT, taking on cars like the Mercedes-AMG S65 Coupe, Bentley Continental GT and Ferrari F12. 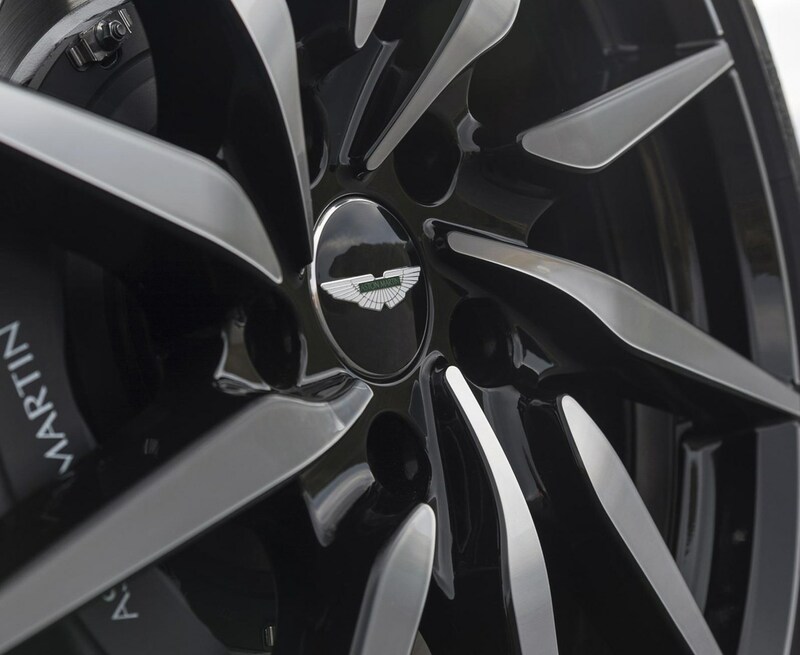 Aston’s DB lineage, named after one-time owner David Brown, stretches right back to 1950 and includes the iconic DB5 of Goldfinger fame. 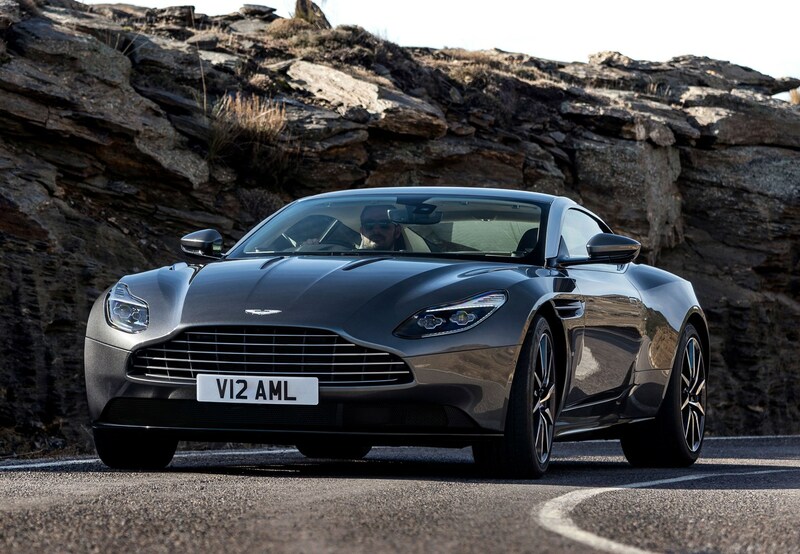 But the DB11 is the first all-new one since 2003. 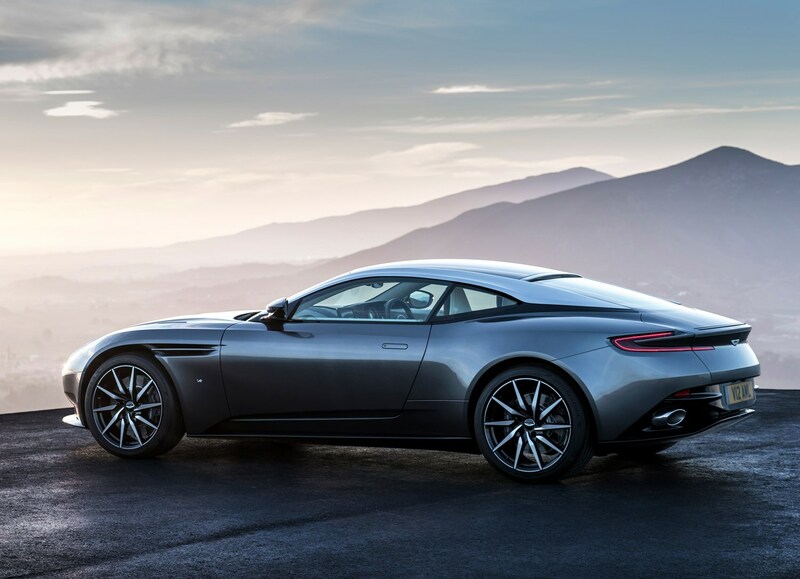 And if you’re wondering what happened to DB10, that was reserved for a special re-bodied V8 Vantage used in 2015’s Bond film, Spectre. 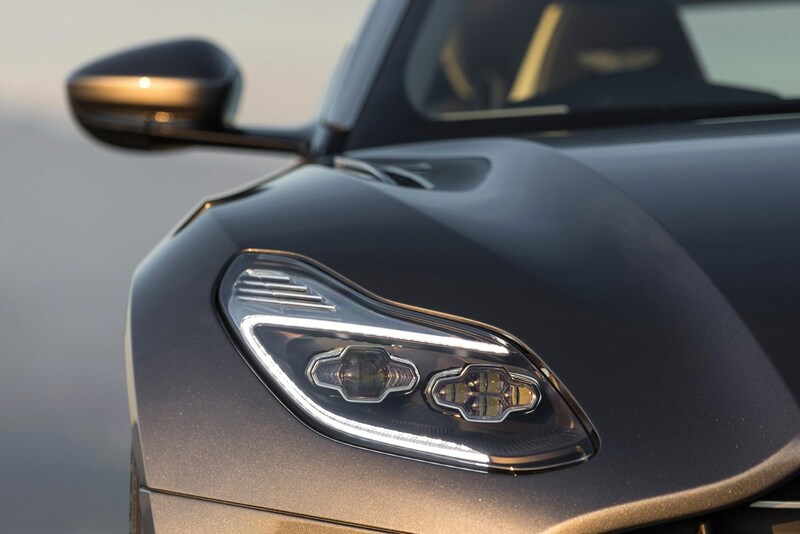 By the company’s own admission, its previous offerings were too closely aligned, each car trying to straddle the line between luxury GT and sports car. 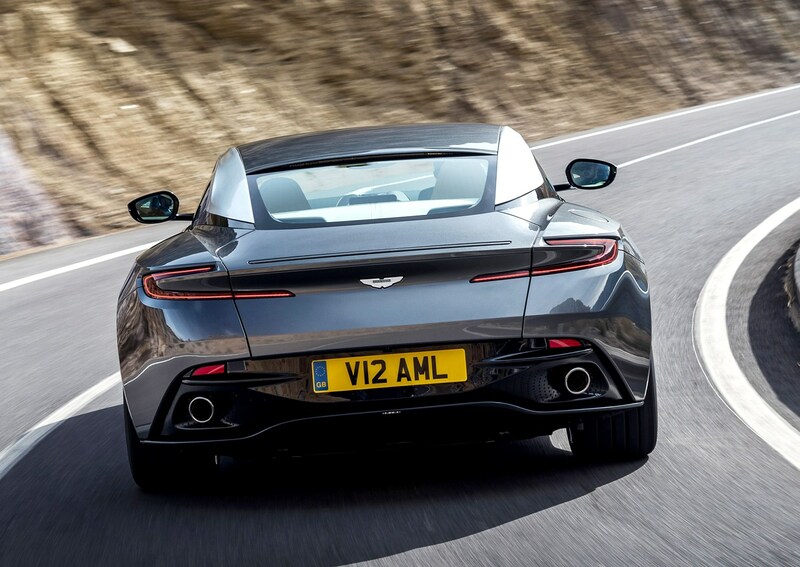 Aston’s new strategy is to provide greater differentiation, which means the DB11 can concentrate on being a truly great long-distance GT, leaving the job of supercar to more extreme performance versions that will come later. 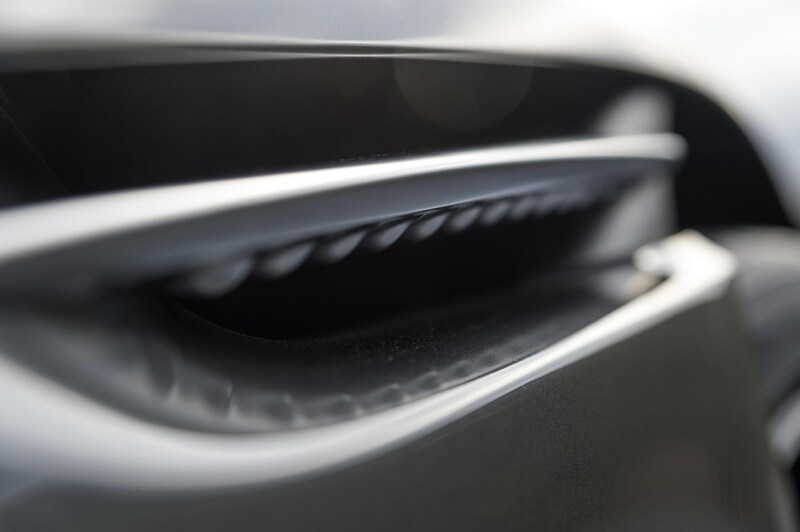 There’s a familiarity about the front-end styling, which still features the classic Aston Martin face, albeit subtly re-contoured. 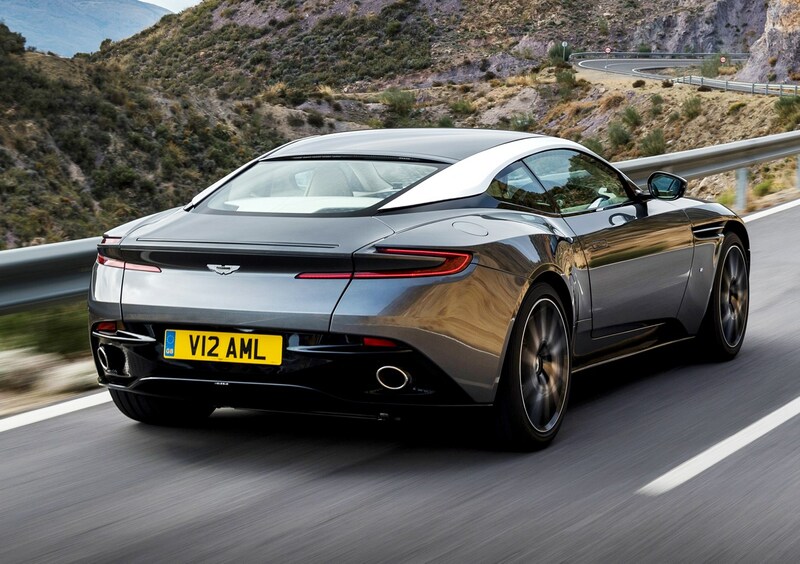 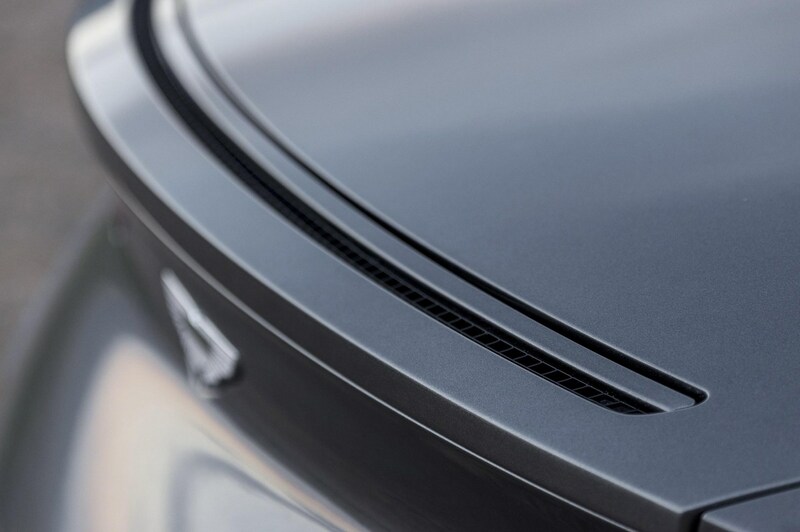 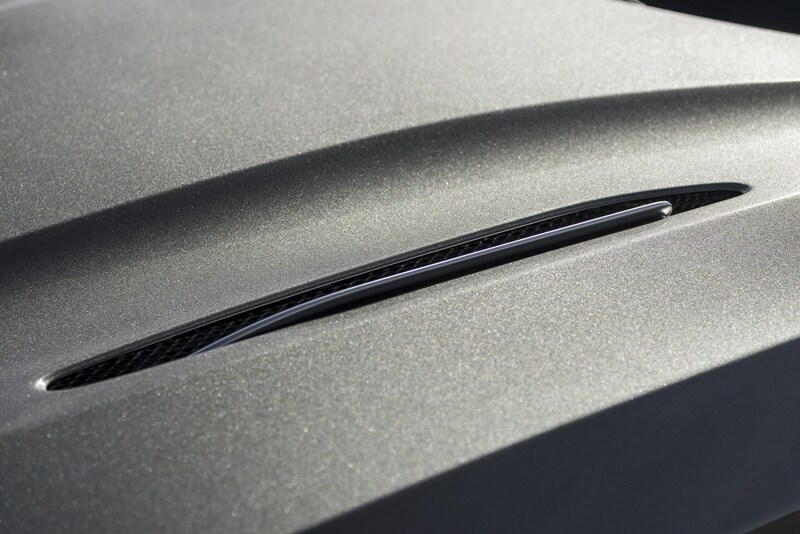 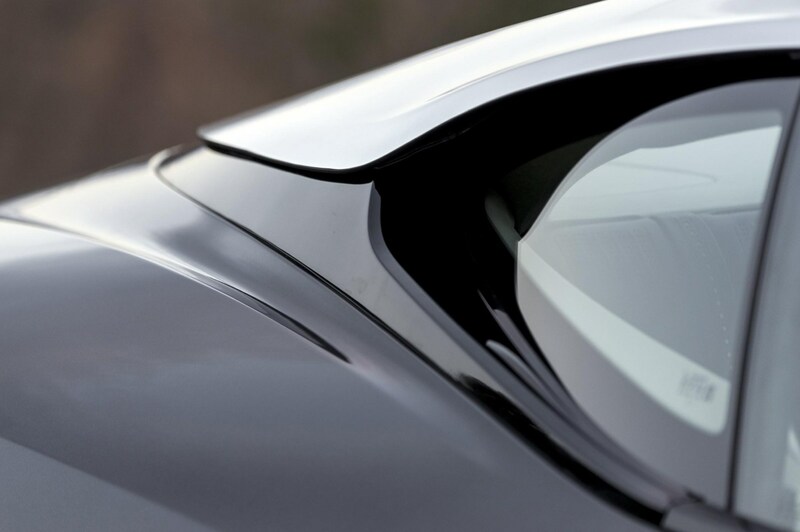 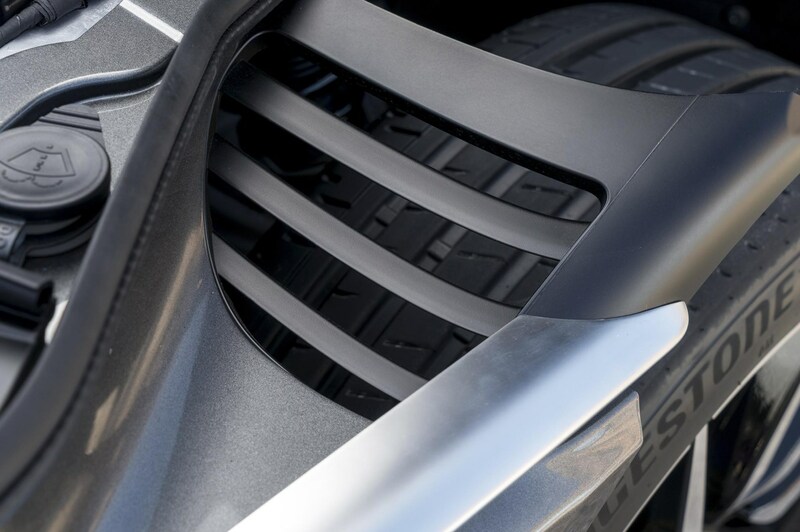 But move to the rear and the design becomes more radical, exhibiting no sign of previous DBs’ trademark kicked-up tail, its job of providing downforce now passed to a jet of air taken in at the split C-pillar and fired upwards from the boot lid to create a virtual spoiler. 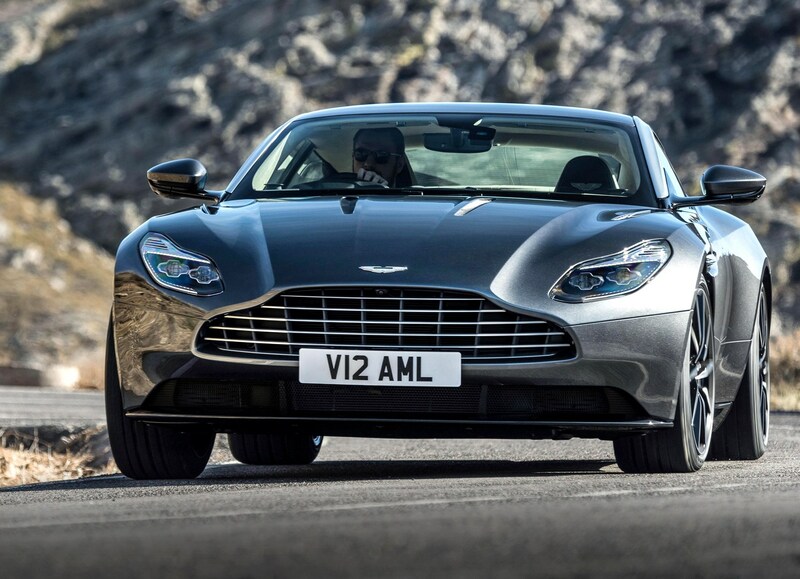 The DB11 is technically clever, but the styling changes might not suit traditionalists. 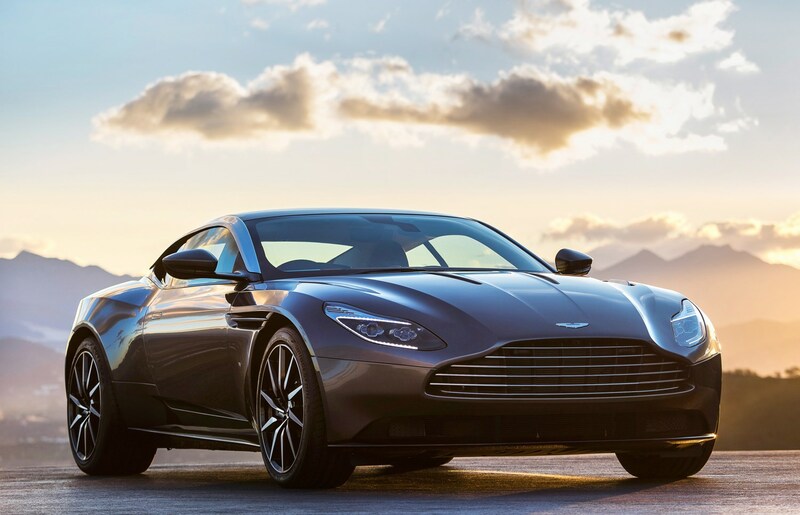 Although built on a new platform that will be re-sized to produce 2017’s Vantage replacement, the DB11 follows its predecessor’s template of aluminium construction and mighty V12 engine. 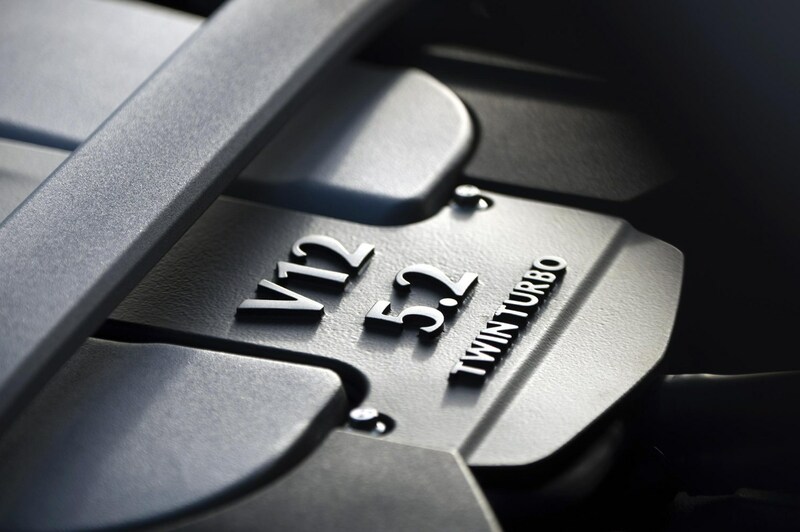 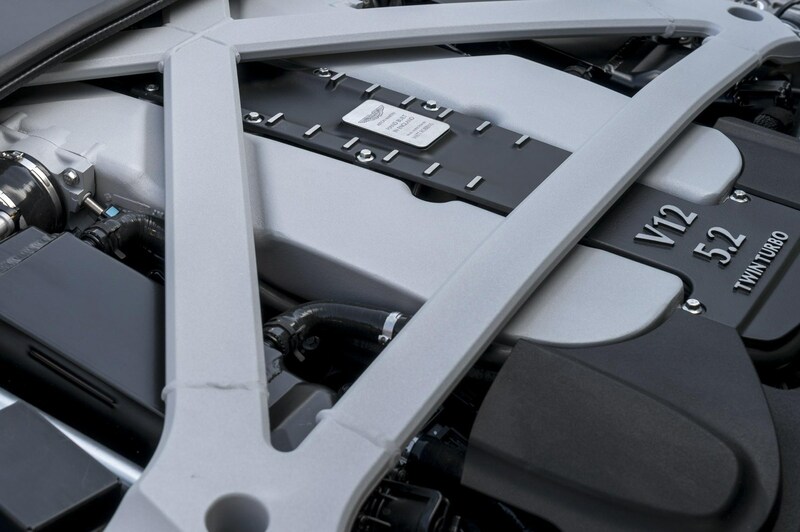 But this new V12 is downsized from 5.9 litres to 5.2 (yes, we know, these things are relative) but more than makes up for that loss of capacity with the addition of two turbochargers. 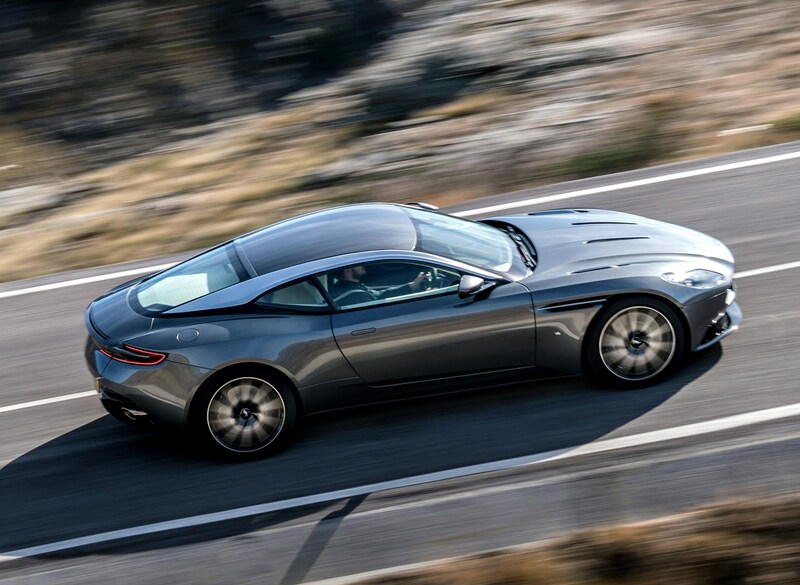 So equipped, the DB11 has 600bhp - 32bhp more than even the old Vanquish, and enough to take it to 60mph in 3.9sec and to a genuine 200mph. 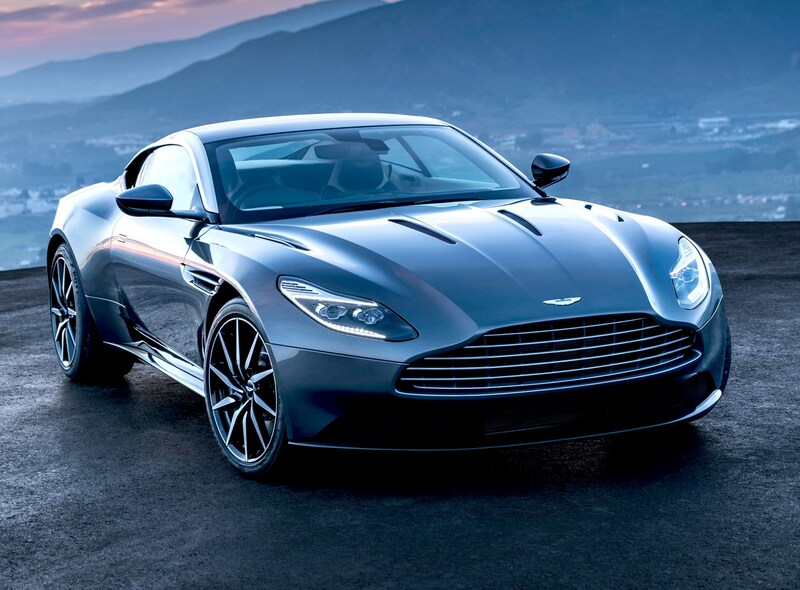 This same basic platform and engine will sire a Vanquish replacement later, and at least one other model, plus the inevitable Volante convertible versions. 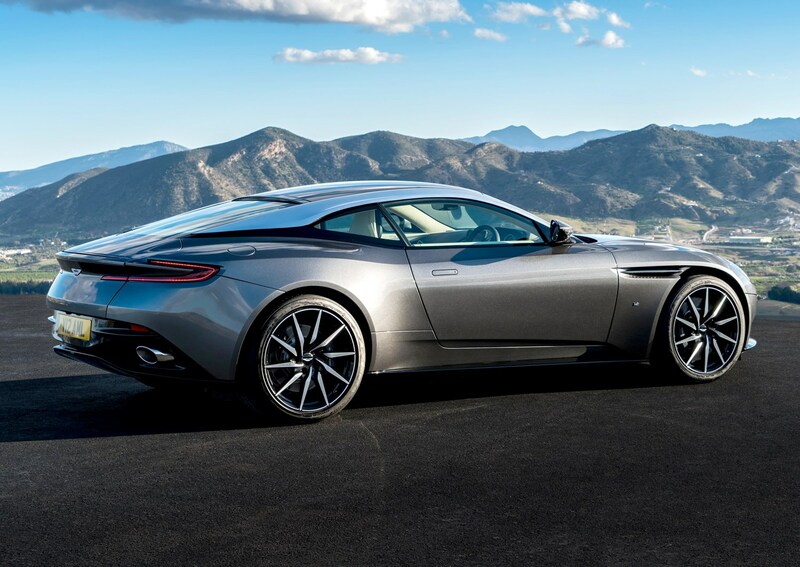 But for now the DB11 stands alone, making the buying decision easy. 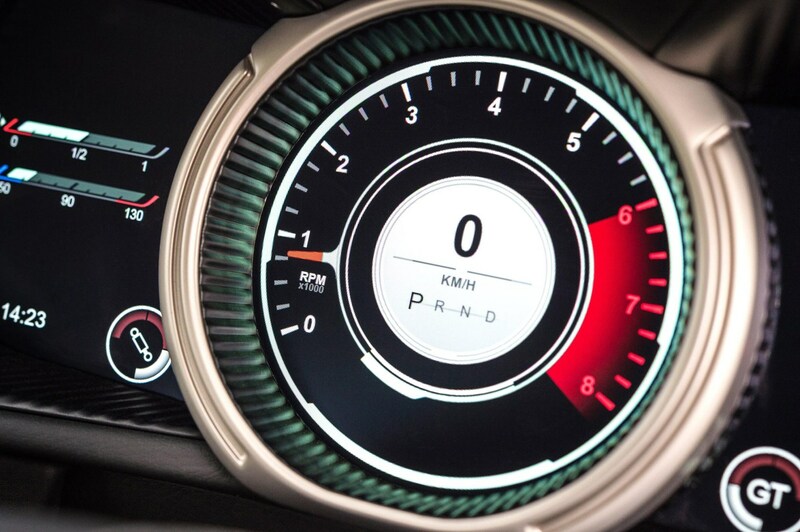 There are numerous options - and at this level, when it comes to personalisation, anything goes, if you’ve got the money - but only one engine and one transmission, the excellent and ubiquitous ZF eight-speed automatic driving the rear wheels exclusively. 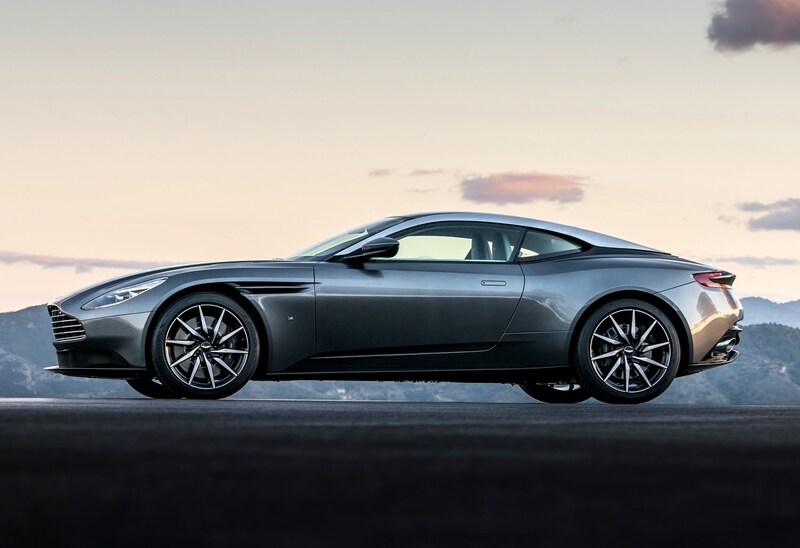 Traditionally Aston Martin has struggled to keep pace with the tech options offered even in mainstream family cars and expected by luxury car buyers. 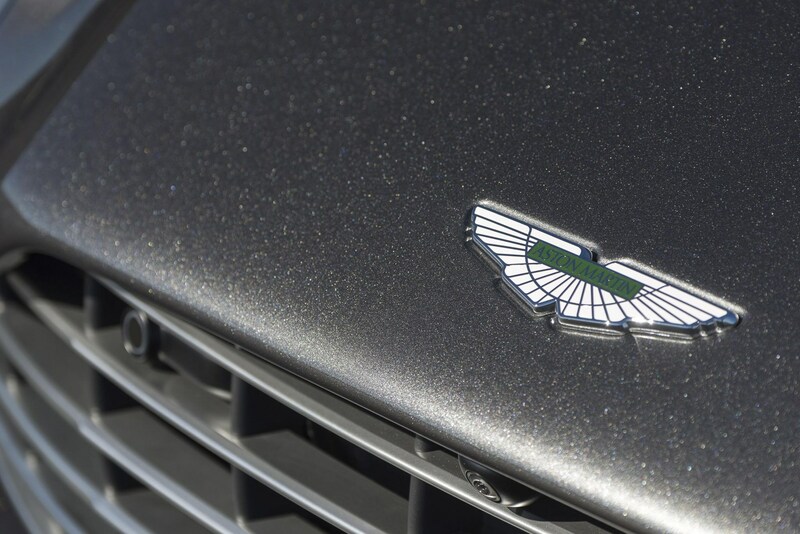 But Mercedes-Benz now owns a five percent stake in Aston, which has opened up a much-needed technology lifeline. 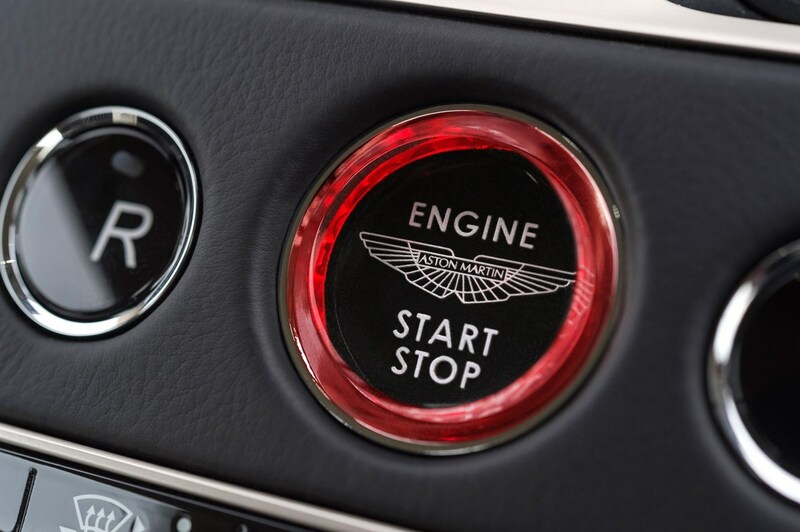 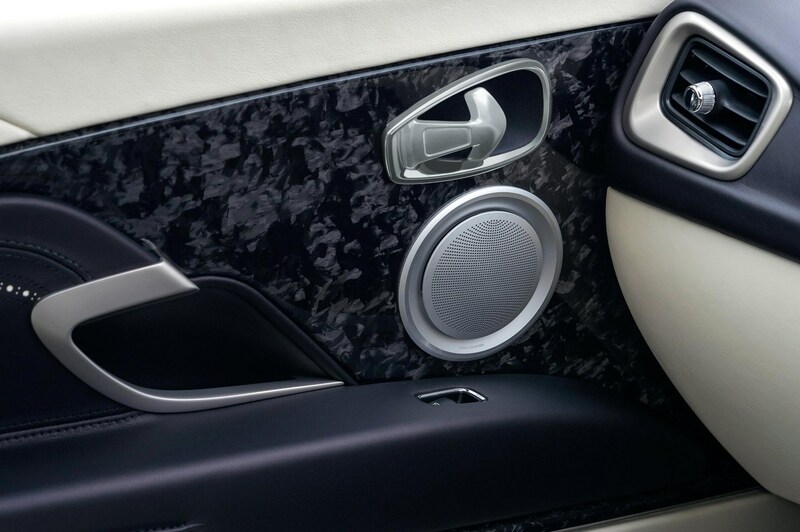 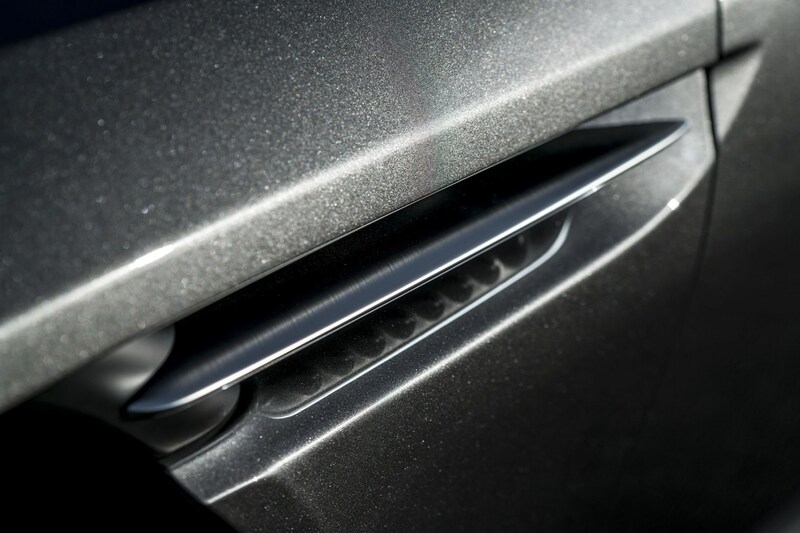 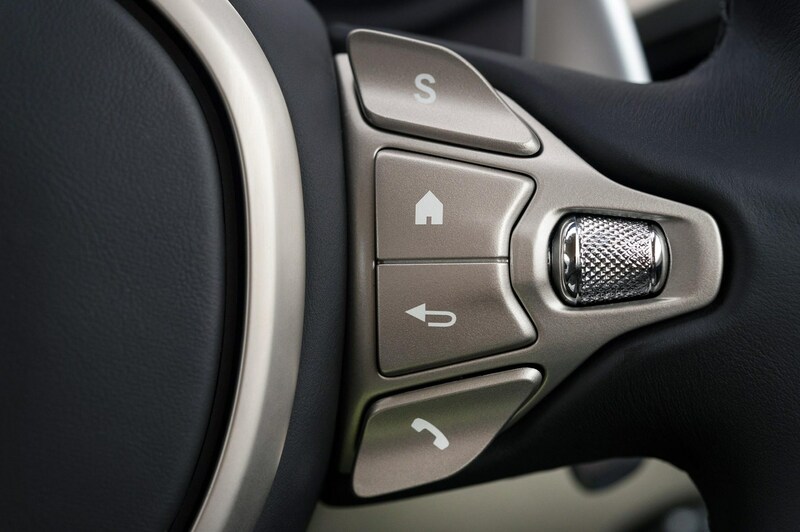 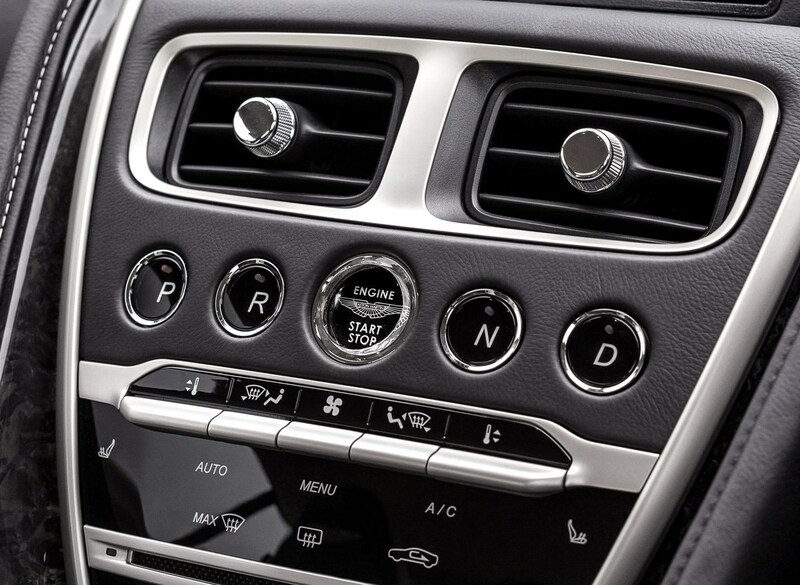 Though the hardware is well disguised in an interior that still retains the beautiful bespoke feel of an Aston, Mercedes owners would recognise the multimedia interface and circular control wheel that operates it. 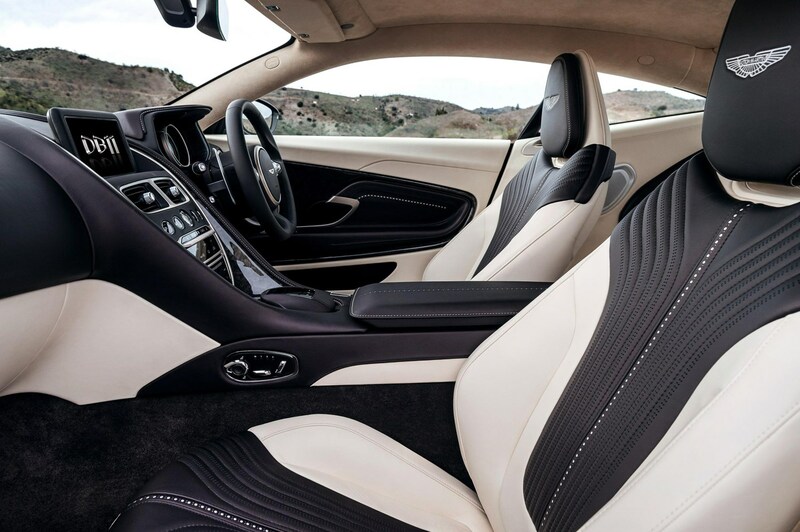 The DB11’s interior is significantly roomier than the DB9’s, although the back seats are still very much designed for small children, or adults who go pot-holing on weekends. 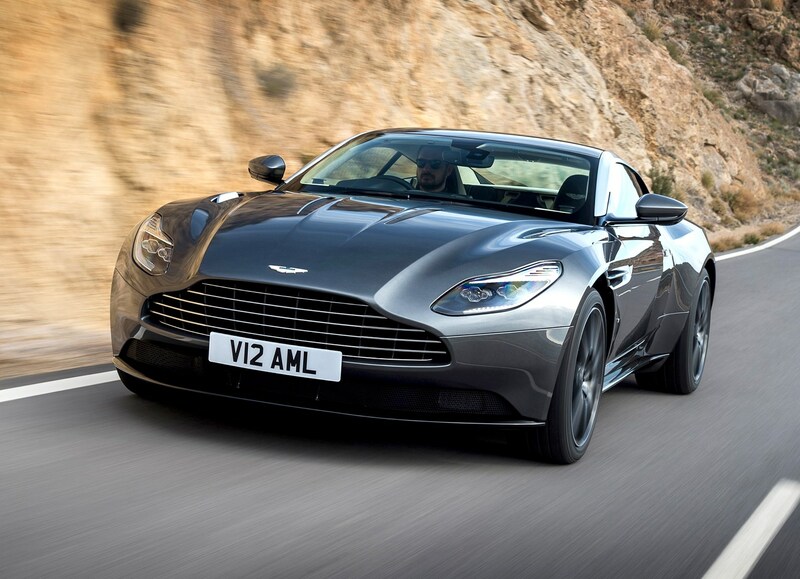 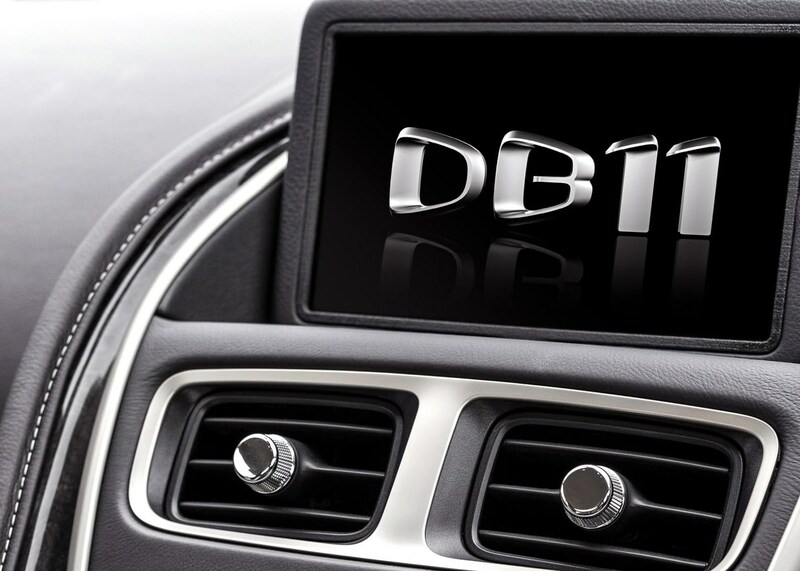 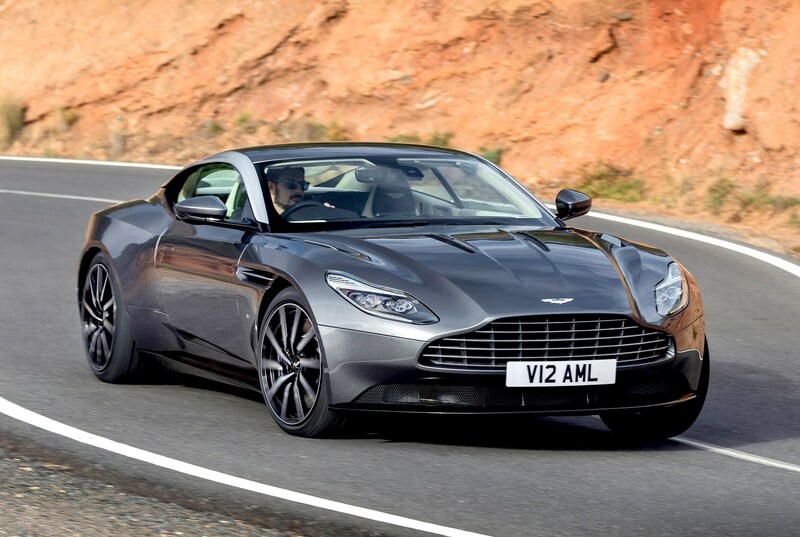 To find out about the DB11 in more depth read the full Parkers review here.